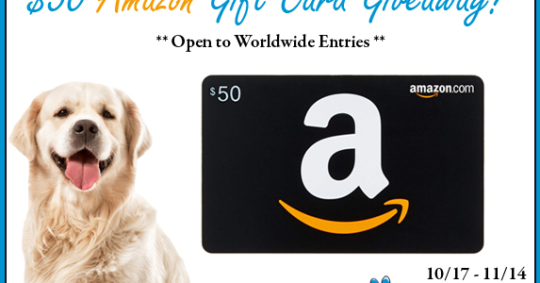 gift card to spend online on the Amazon store, for one lucky winner! to help dogs with those tough times. 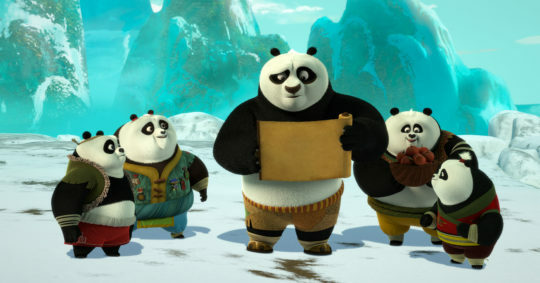 Kung Fu Panda: The Paws of Destiny follows the adventures of four energetic panda kids: Nu Hai, Bao, Jing, and Fan Tong. After they stumble upon a mystical cave beneath Panda Village, the friends accidentally absorb the chi of ancient and powerful Kung Fu warriors known as the Four Constellations. Based on traditional Chinese astronomy, the Four Constellations — Blue Dragon, Black Tortoise, White Tiger, and Red Phoenix — are said to have been the first warriors to achieve total mastery of chi. 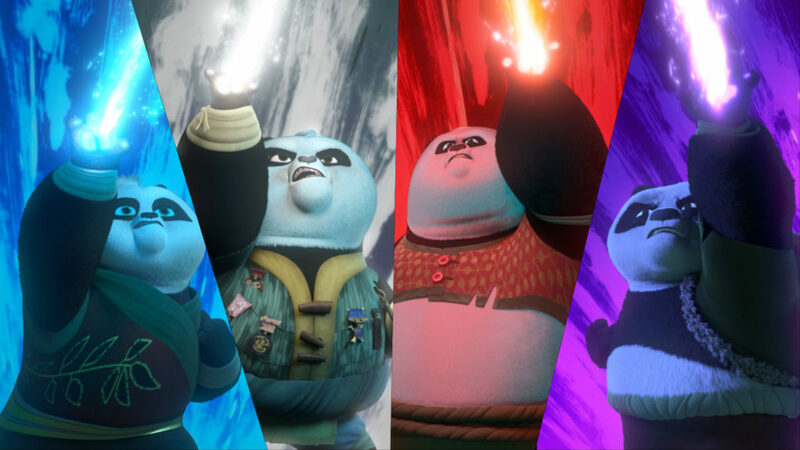 Dragon Master Po finds himself faced with his biggest challenge yet — teaching this ragtag band of kids how to wield their newfound powers to defeat Jindiao and save the world. 1 Grand Prize Winner + 4 Runner Ups! This great giveaway is Sponsored by Neptune & Co. I rescued a dog, many years ago. He was my best friend. Used to growl at my spouse! If I ever get another pet, it will also be a rescue! 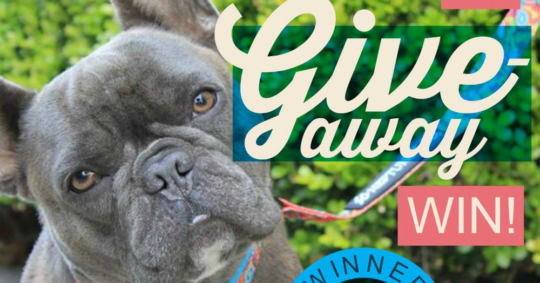 ONE GRAND PRIZE WINNER will receive a collar and leash set of their choice! Choose rom any in-stock set you like! Do you like vibrant colors? Artsy designs? Or a classic look? Neptune & Co. has a collar and leash set for everyone! FIRST & SECOND RUNNER UP will each receive a collar of their choice! My personal favorite is the Plaid Out Collar, it’s a gender neutral classic beauty that will look great on every dog! THIRD & FOURTH RUNNER UP will each receive a $10 Neptune & Co. Gift Card! Use your great gift towards anything you want at Neptune & Co.! After welcoming an adorable frenchie into their hearts, the founders of Neptune & Co. learned that roughly 670,000 dogs are euthanized in the United States each year! They were blown away by this number, and although they strived to help through personal donations, they wanted to do more. Inspired by their little guy, Neptune, they created Neptune & Co.
Neptune & Co. donates $1 for every product purchased to dog rescue organizations and non-governmental organizations fighting for animal welfare. They do this through their #buyonegive1 program. Learn more about their mission HERE. Can’t wait to grab your collar and leash set from Neptune & Co.? Use the code below to receive 15% off your order! THIRD & FOURTH RUNNER UP will each receive $10 gift card to Neptune & Co.
Mommy’s Playbook Giveaway Rules: This giveaway is Sponsored by Neptune & Co. and hosted by Mommy’s Playbook. Victoria and/or Mommy’s Playbook, Participating bloggers, are not responsible for prize fulfillment. By entering this giveaway you are giving the giveaway host and/or event sponsor permission to retain your email address for future communication, you may choose to opt-out of such communications at any time. This giveaway is not sponsored or endorsed by any social media outlet including, but not limited to, Facebook, Instagram, Twitter, and Pinterest. Please contact Victoria (at) MommysPlaybook.com regarding any questions you have pertaining to this giveaway. This is the perfect time to clean up for the Holidays. 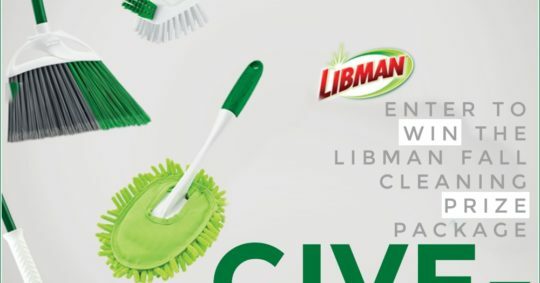 And, with this Libman prize pack, you’ll be able to do just that! Have fun, and enter below.